Lacoste cologne by Lacoste is a masculine fragrance created for men for casual use. Introduced in 1984, this cologne has provided men with a subtle yet powerful scent for decades. This fragrance combines notes of citrus and spices with clover and sandalwood to produce a masculine aroma. This unique cologne is capable of drawing the attention of others without being too overbearing. Lightly apply this scent on the neck or wrists, and you will have the perfect fragrance that stays with you all day. 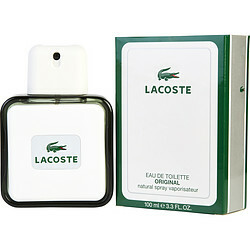 Lacoste is one of my all time favorite colognes to wear on a casual day. Scent is exhilarating. Product came as advertised and fast shipping. Will buy again. Lacoste Original - now discontinued in UK. Used this for years - I do lots of kissing in the sport I play ( cheek to cheek ) at the end of game. 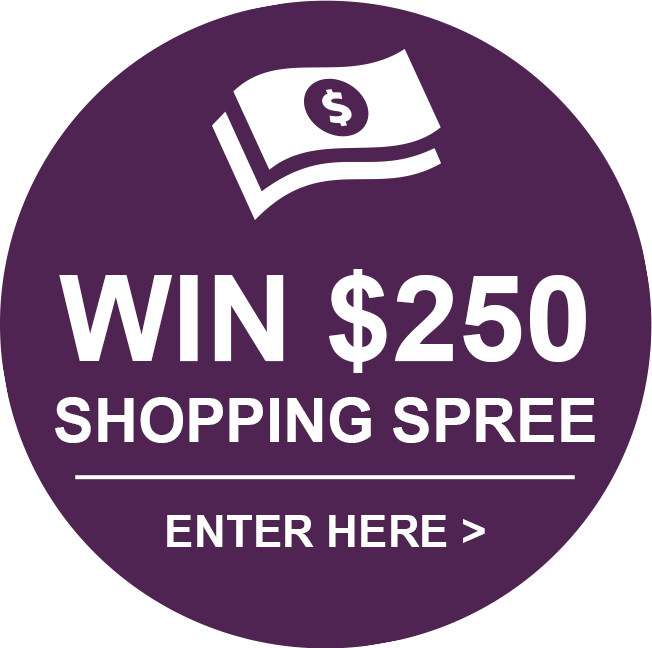 Get lots of compliments! Its a great scent - even the wife likes it! and I bought 2 x 100ml ( 3,3oz) bottles this time.